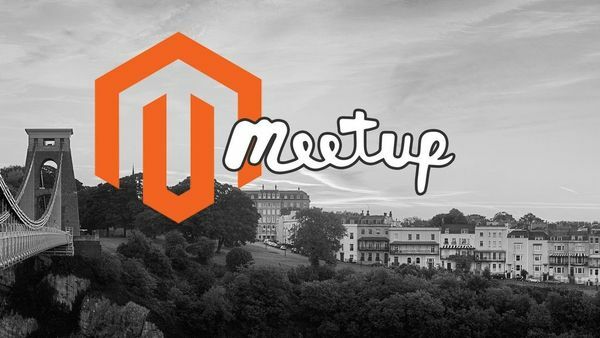 Our first Bristol Magento Meetup for 2019 has been confirmed for Wednesday 1st May 2019 at Navy Volunteer (‘The Volley’) on King Street. We’ll have some of the industry’s leading experts providing you with an insight into Magento. More information will be announced, including the speakers, so keep an eye out for updates. The Meetup will begin around 6pm, so please arrive around 5:45pm if possible. Food and alcoholic and non-alcoholic beverages will be provided. RSVP your free space here.